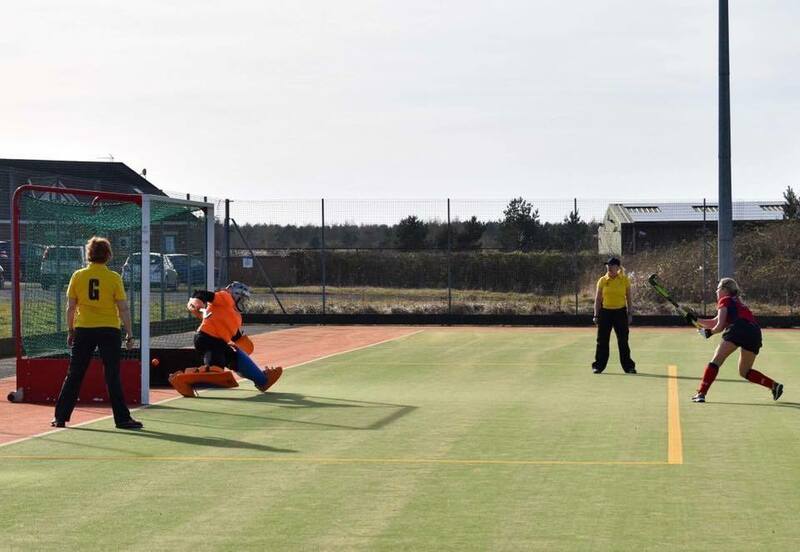 Thanks for taking a look at Alnwick Hockey page. 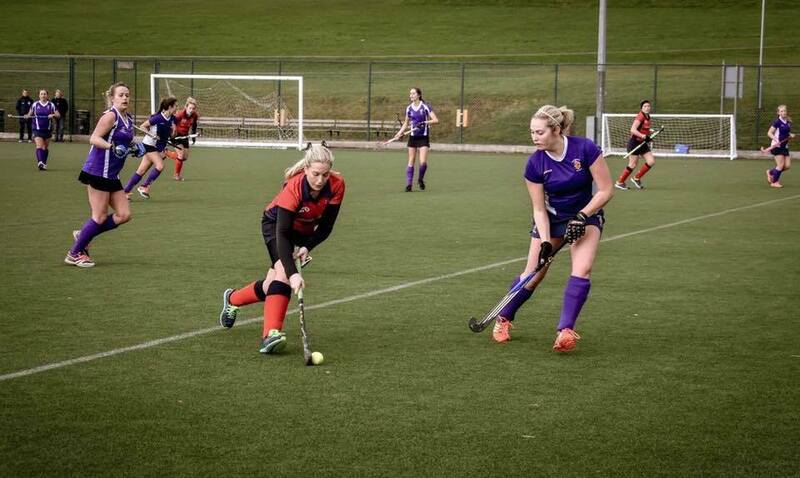 My name is Emma Ryle, I am the second team captain for the third consecutive year, I am really looking forward to the 2018/2019 season and can’t wait to see what results we get this year. 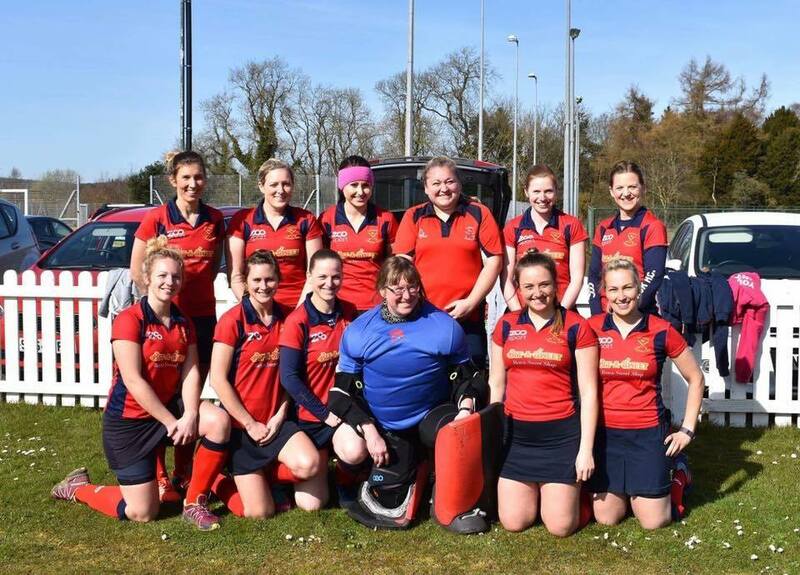 Last year the second team finished the season in an amazing 2nd position, only missing out on top position due to goal differences. 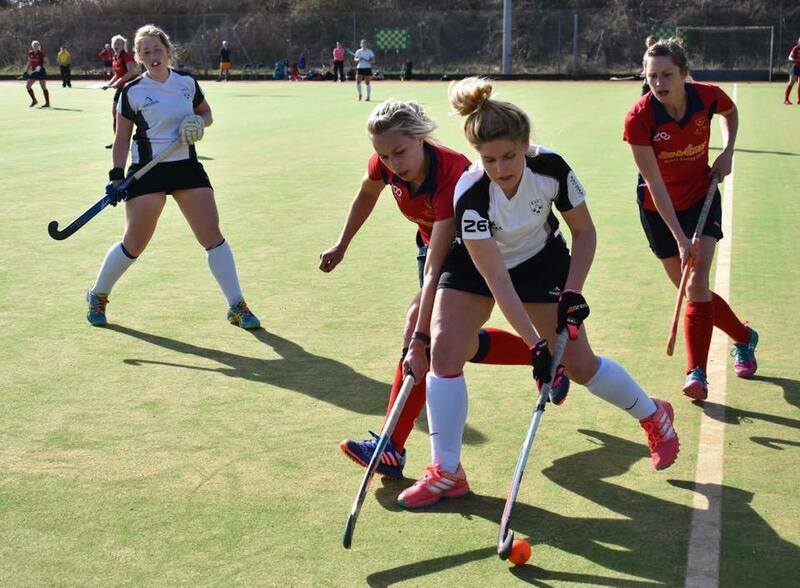 We offered our league opponents with some very healthy competition and my vision as captain again this year is to continue with this competitive edge and end the season just as successful, making sure there are opportunities for each and every player to develop their hockey skills whilst incorporating plenty of laughs and good memories along the way! 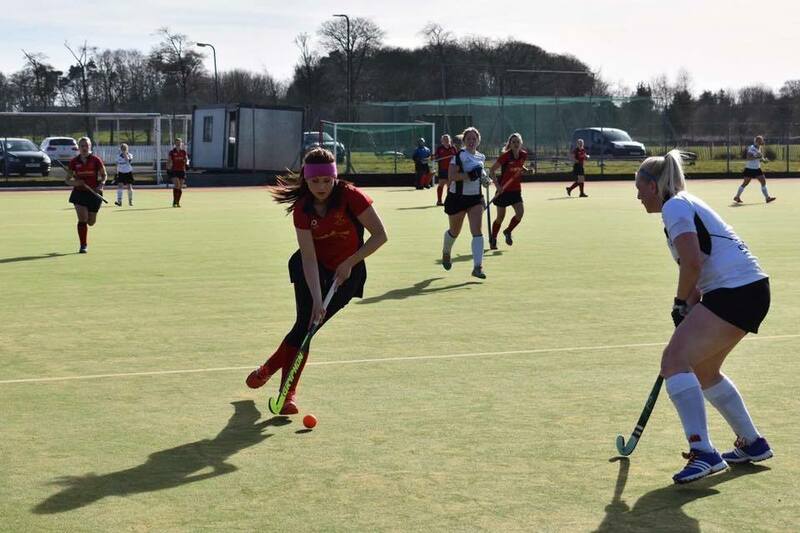 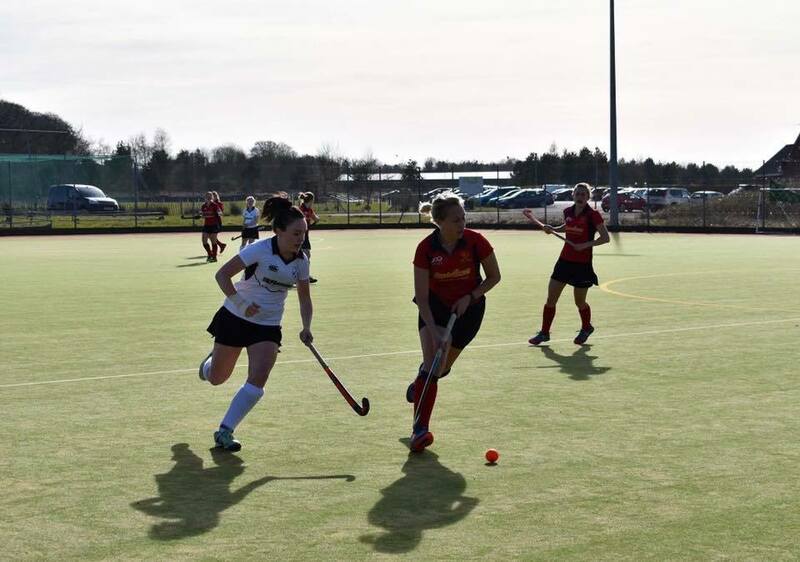 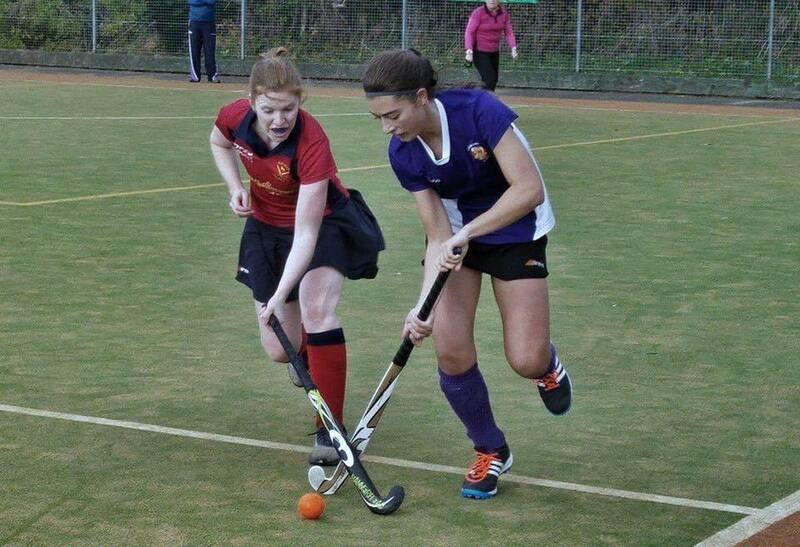 The second team at present consists of a great mixture of ages varying from 16years to 50+, we welcome people of any age and ability to come and have a go at hockey and the second team is a great team to start of playing hockey at Alnwick Hockey Club. 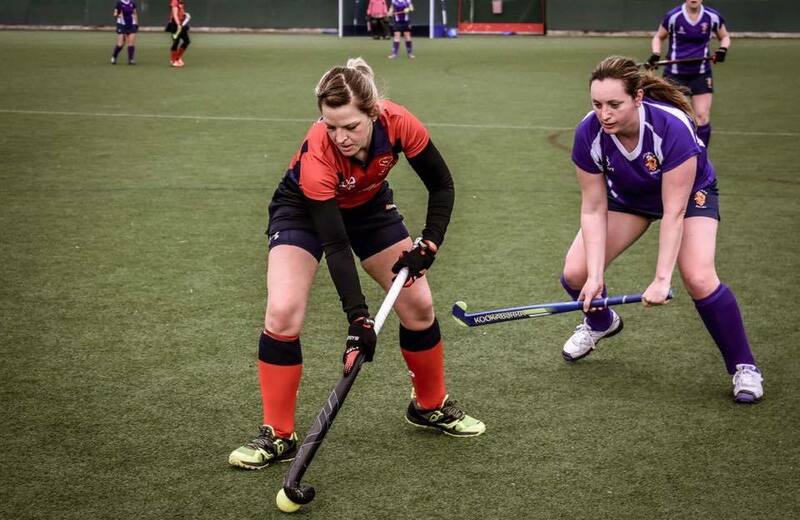 Over the years we have had many players from the second team progress up to our first team through dedication and attending training to improve their hockey skills, if this is something you would be interested in then I would love to hear from you to discuss your interest in hockey and the opportunities we can offer to you as a growing club. 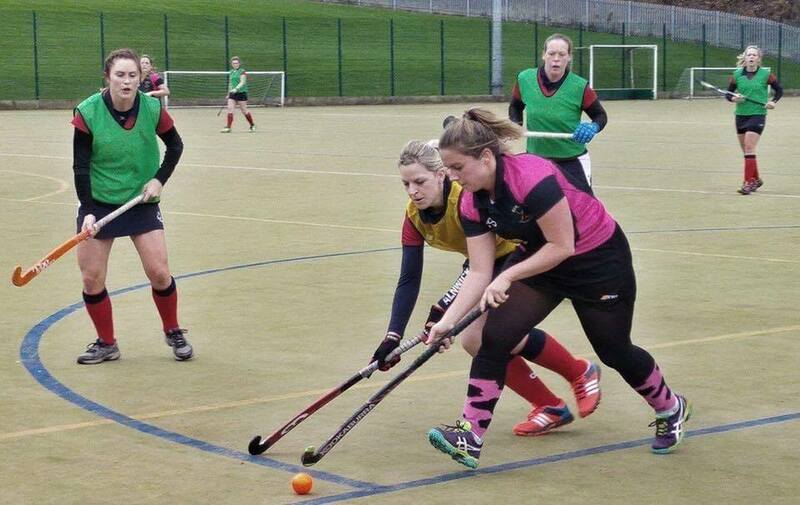 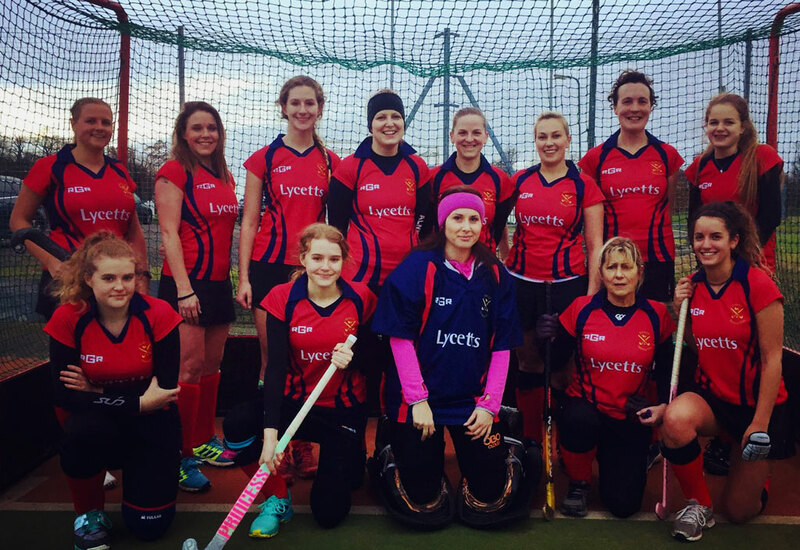 Our hockey club is a great way to meet new people all with a common interest, we are always looking for new members to come and join our teams and as second team captain I can honestly say it is something I would always recommend to anyone I know to come and have a go.